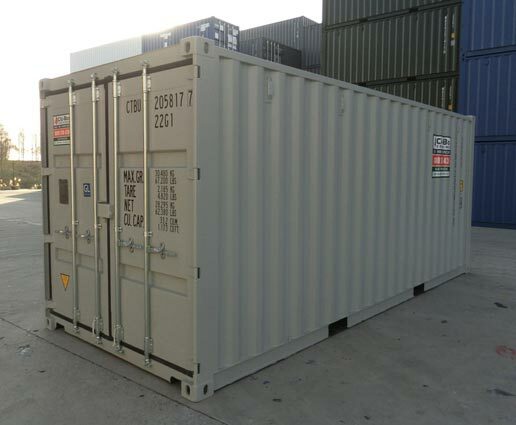 If you are looking for temporary storage, we have a 20’ and 40’ containers and site offices available for hire in standard height or high cube, providing secure, clean, dry storage. Locking the doors is by way of a padlock on main doors or by padlock inside a lock box. 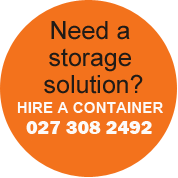 Whether it is for your furniture or household goods, archival storage or extra warehousing, or to move equipment around the country we can help. 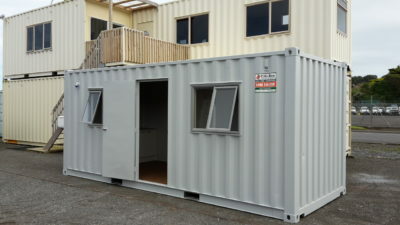 The 20’ site offices are lined and insulated with power and lighting, suitable for temporary office space or building and construction sites. 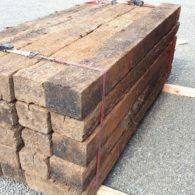 Our distribution branches for shipping container delivery are located around New Zealand in Auckland, Taupo, Wanganui, Palmerston North, Wellington and Christchurch and we will endeavour to provide the best solution for your requirements. 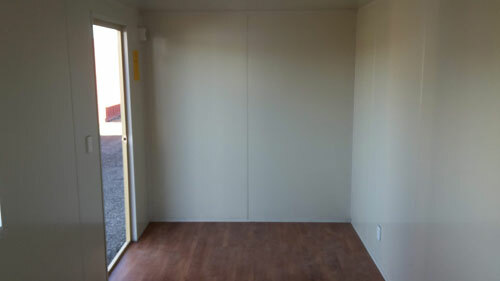 Our secure 10′ or 20′ self storage units are now available at our Wanganui depot. To make a booking or for more information please fill out the form below with as much information as you can to help us provide the right solution to your request. 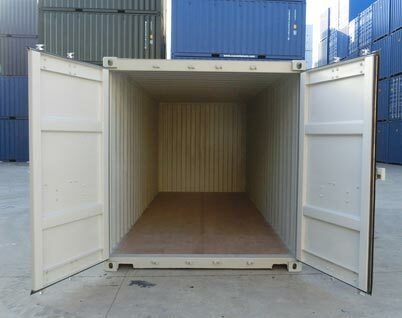 20’ containers start from 33 cubic meters. 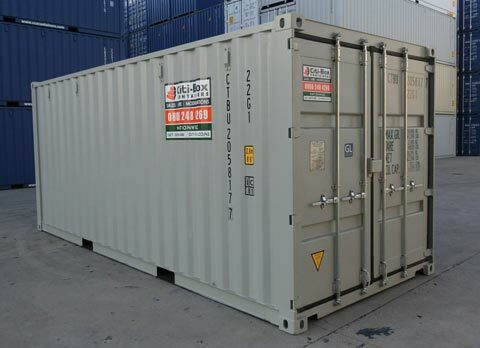 40' containers start from 65 cubic meters.